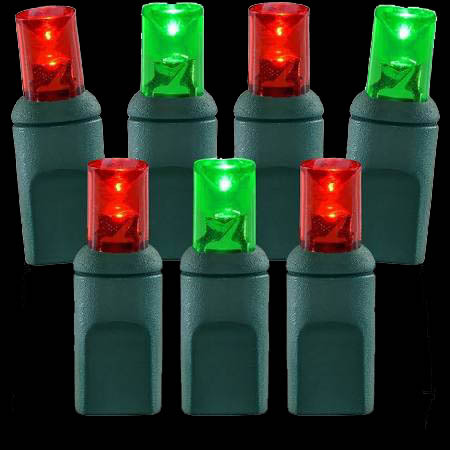 20 Light Set of Discontinued Sculpture Mini Lights. 2.5 Inch spacing, White Wire. UL rated, 3000 hour bulbs. Awesome Savings! Limited Supply, buy today!